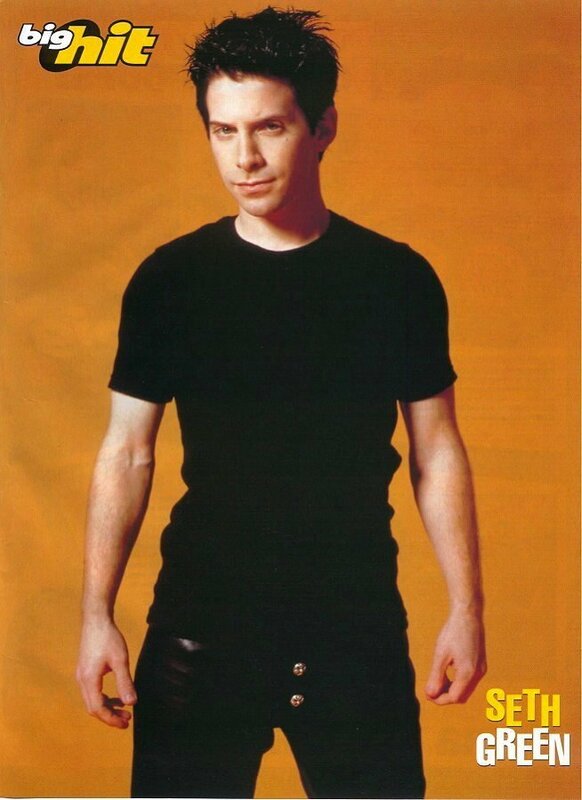 seth in big hit. . HD Wallpaper and background images in the Seth Green club tagged: seth green actor photo image magazine photoshoot.